Oh, man! There’s just something real cool about the Chevron Block (Am I right!?)! I don’t know what it is, but geez, I just love this block! 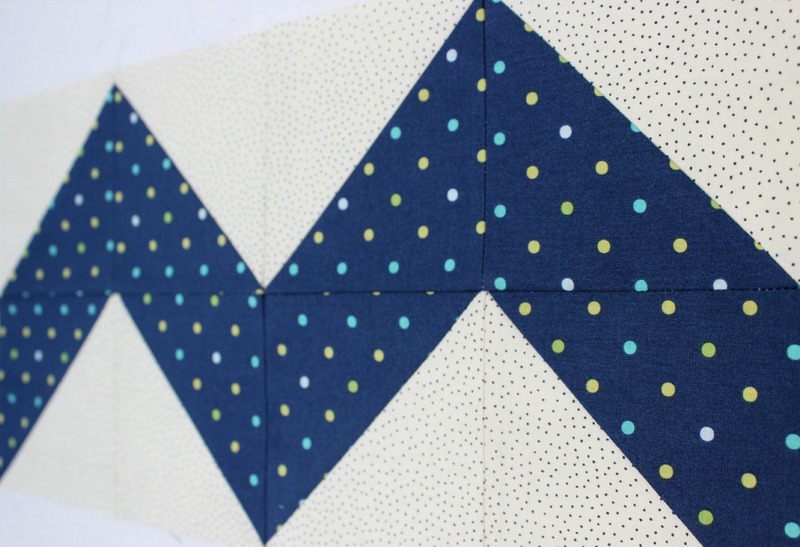 It’s simple, fast to piece together and is so effective when pieced into a quilt! 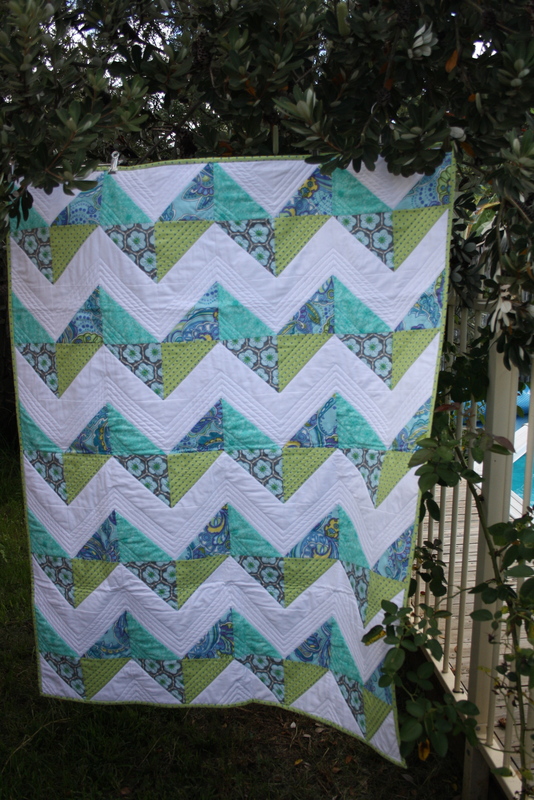 I called it A Summer Zig-Zag Quilt! 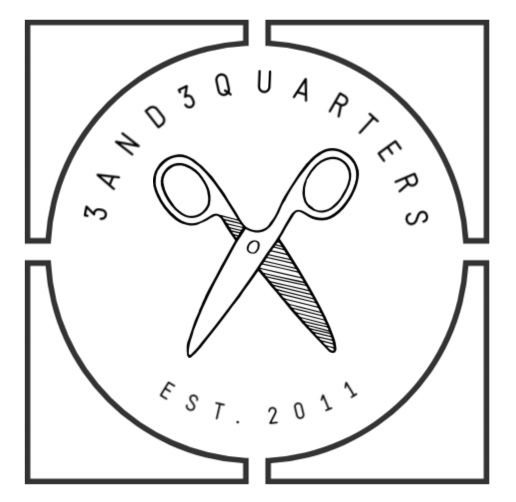 Simply cut x2 5″ squares from two different fabrics (they can be contrasting, matching, clashing, be print vs. solid etc.) and then watch and learn how to piece it together in this video! When piecing together the HST units together, lay the diagonal seams directly on top of each other. (As shown in the video) Pin the two units together and carefully sew them into one row. By ensuring that these seams are directly aligned with another on either end, you should have perfect points when you open the row out. Always make sure you sew with a 1/4″ seam. I know I sound like a broken record saying to do this all the time but it really is essential to sew all of your seams exactly the same. If one seams is slightly bigger or smaller than the other, then you’ll begin having problems with matching your seams and points. 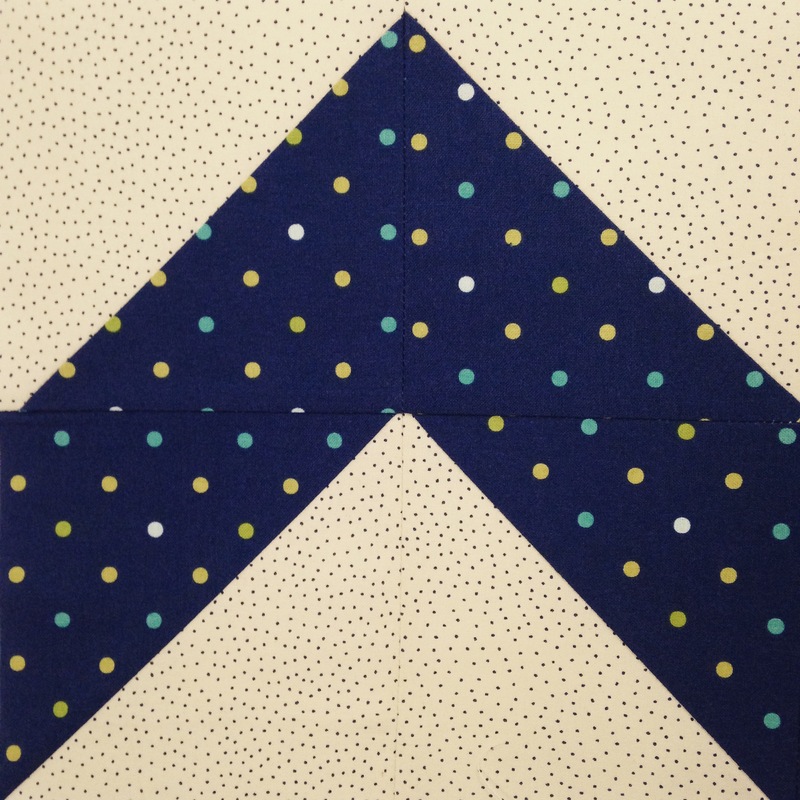 Have you made this block into a quilt? If you have, I would love to see a photo of your finished quilt! There are also some great Chevron Quilts to be found on Pinterest if you’re wanting to give this block a go and are looking for some inspiration! Previous PostClassic Lamingtons Next PostJanuary Favourites! oh my gosh, I do LOVE this block! I’m just horrible at matching seams and getting the points correct. I’ve just stumbled across ‘paper piecing’ and my first few attempts have been very successful. I think I’ll make myself a template and give this a try! Thanks for the tutorial!! !